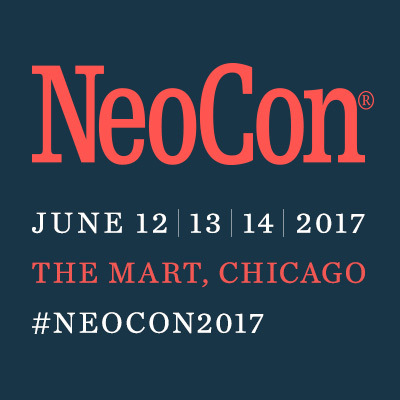 Explore our Newest Collections at NeoCon Chicago 2017, booth # 7-5130. 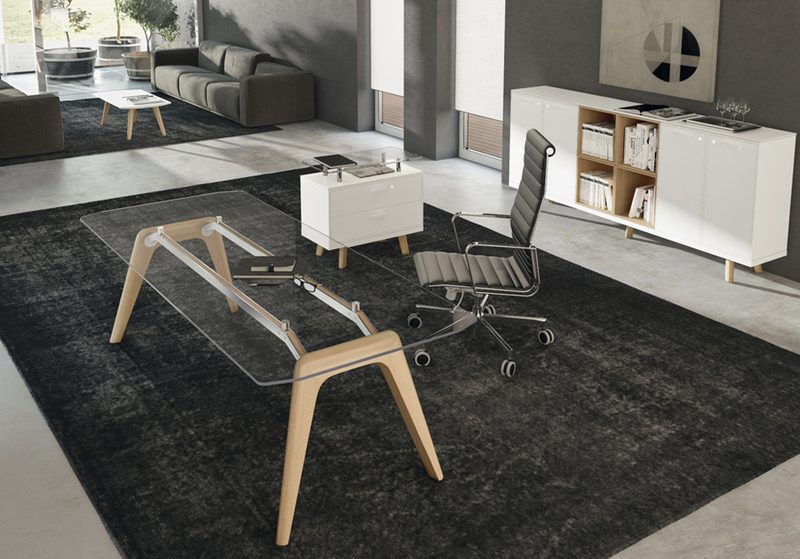 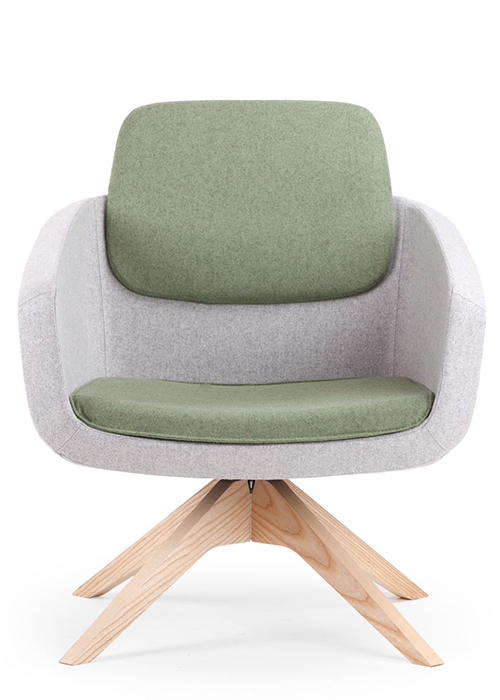 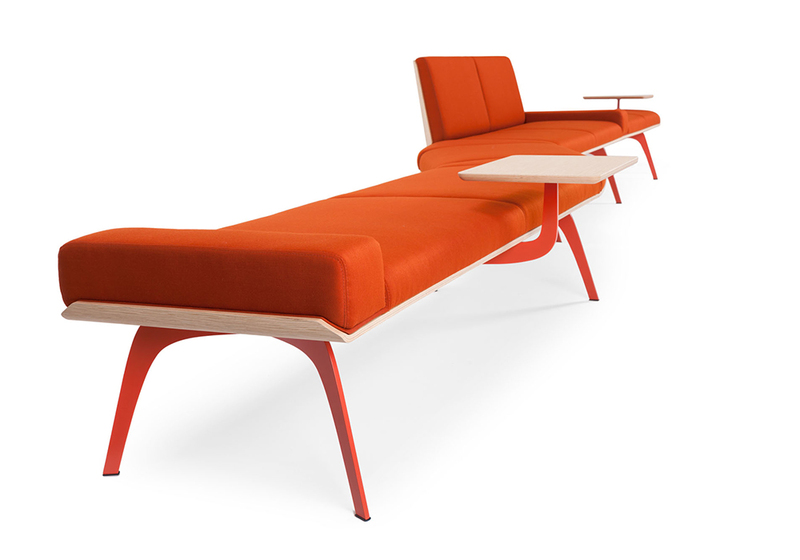 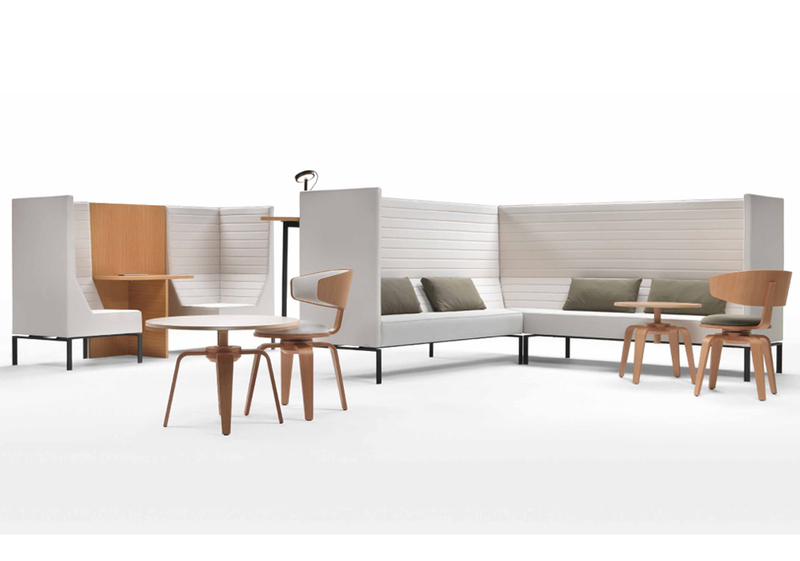 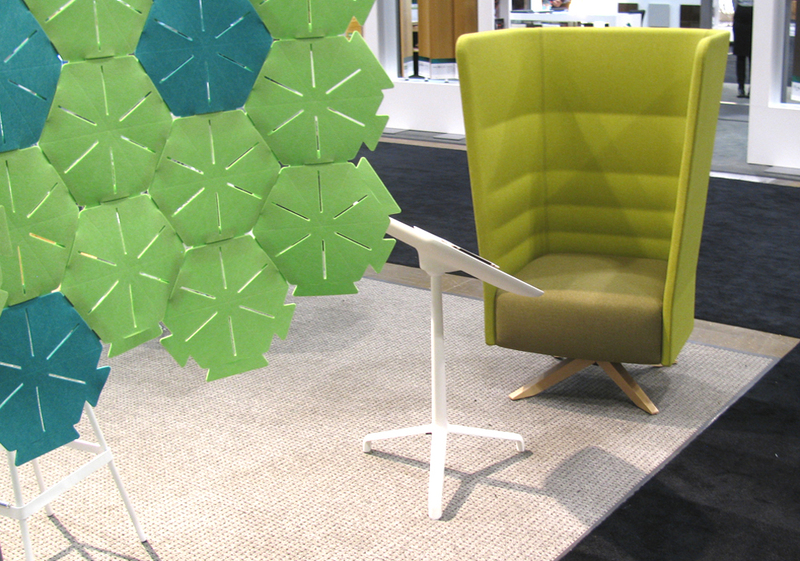 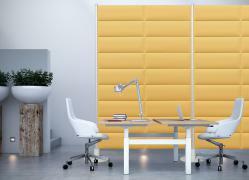 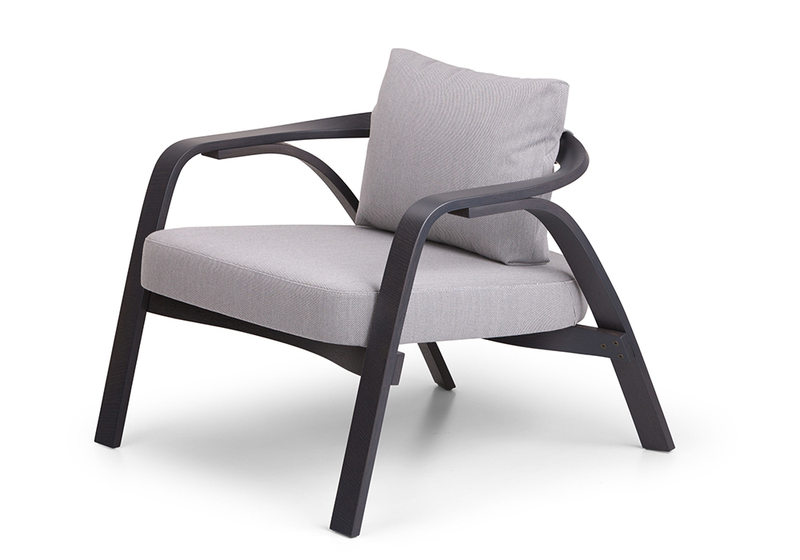 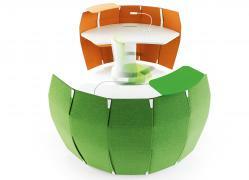 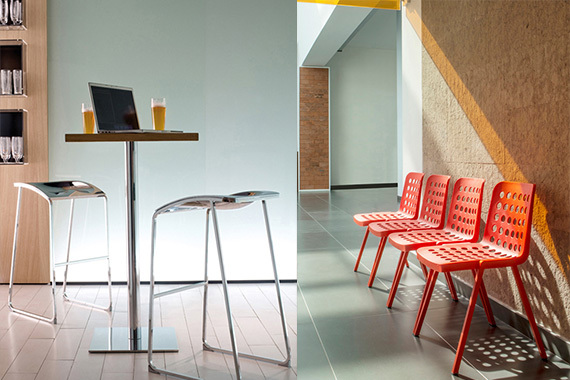 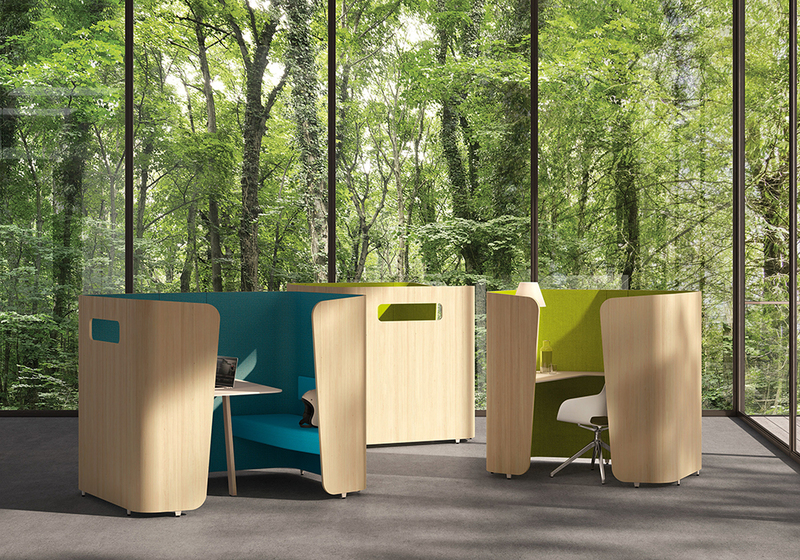 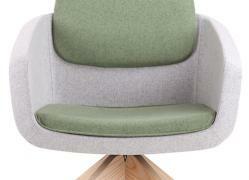 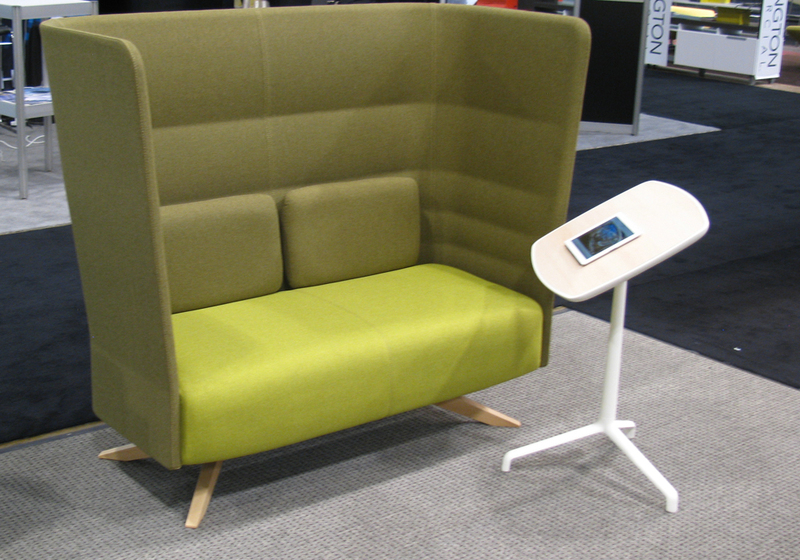 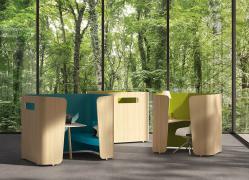 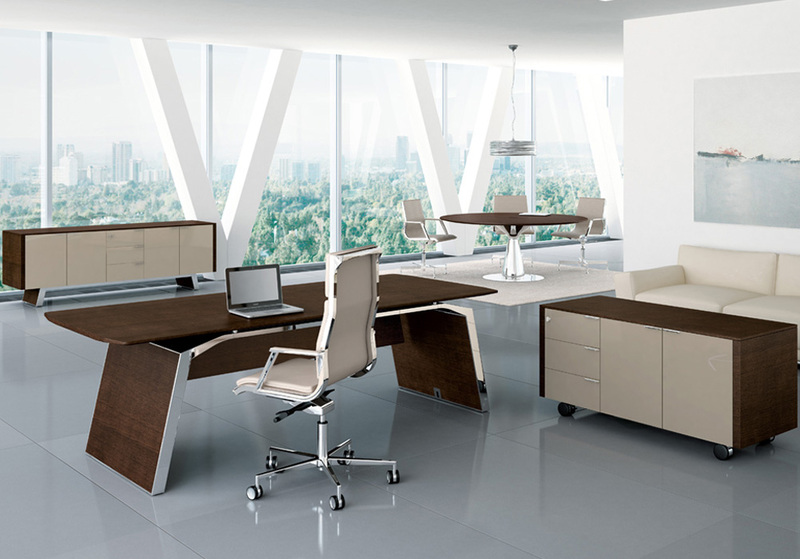 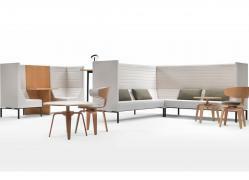 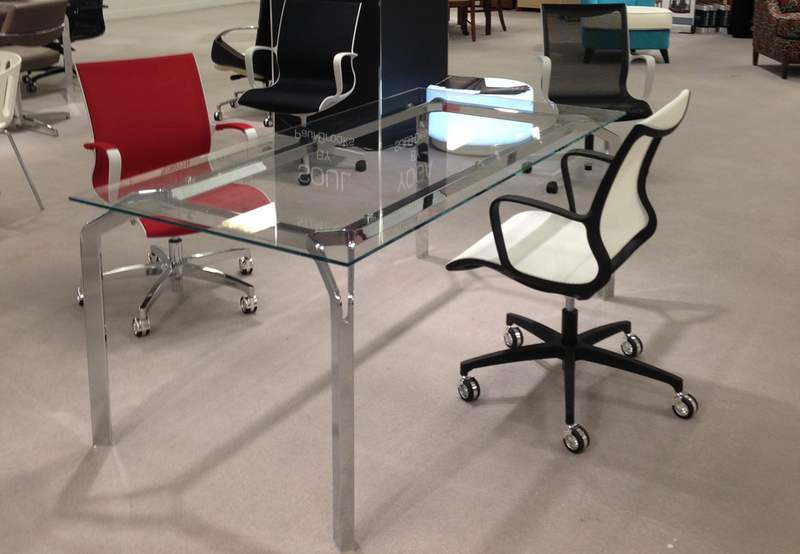 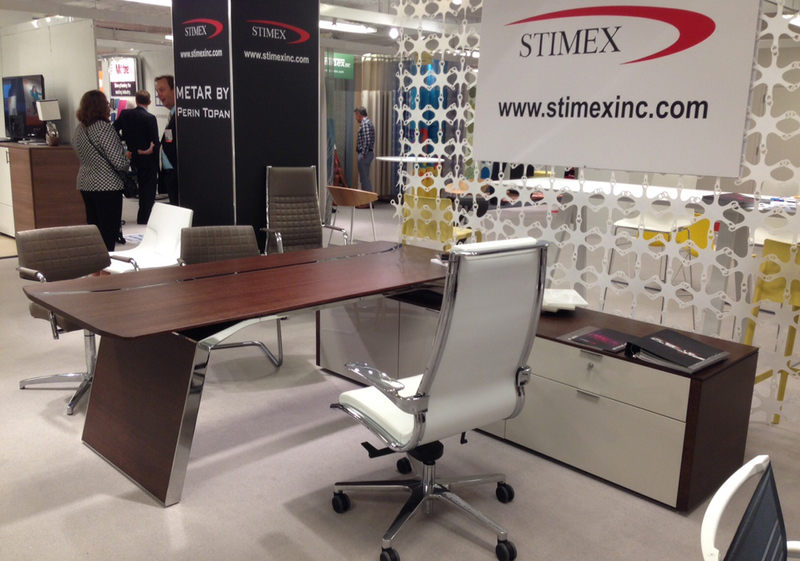 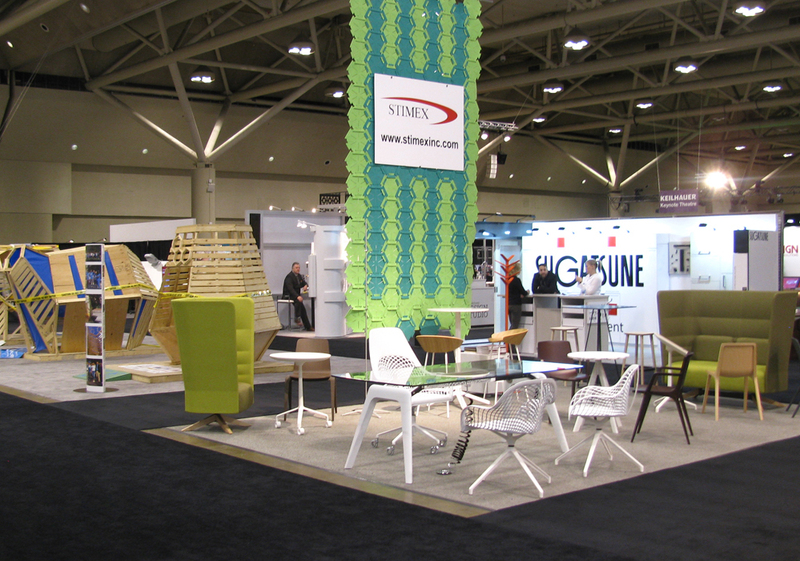 STIMEX presented YOGA and METAR furniture lines at NeoCon Chicago 2014 and 2015. 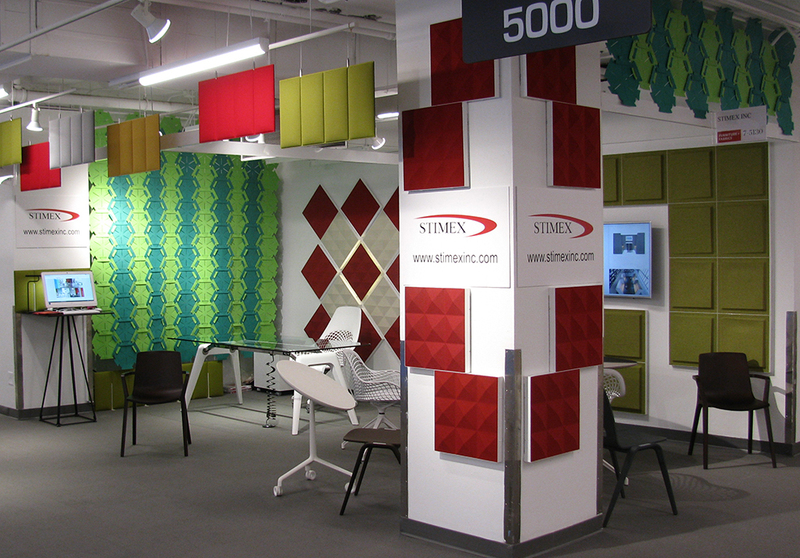 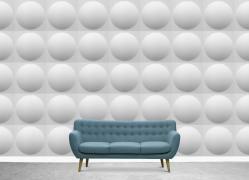 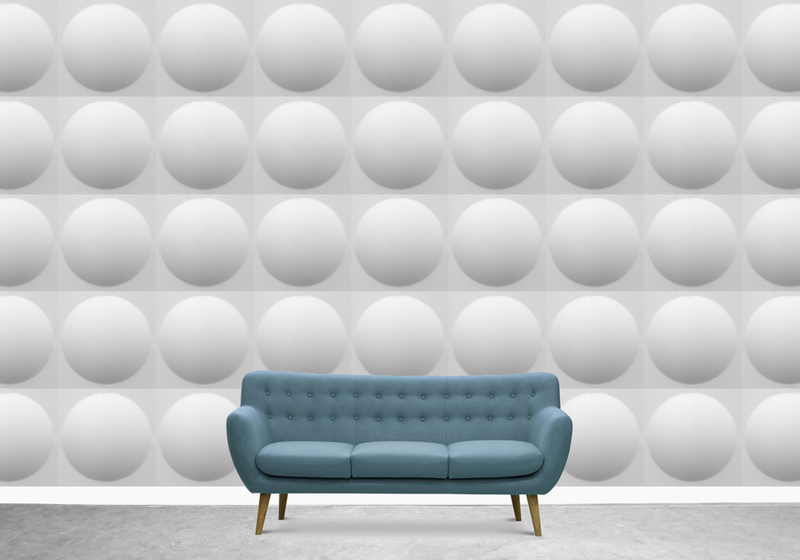 New Acoustic screen WAVE, and CELL were promoted at IIDEX Canada 2016. 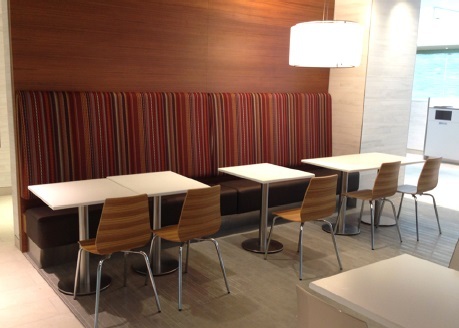 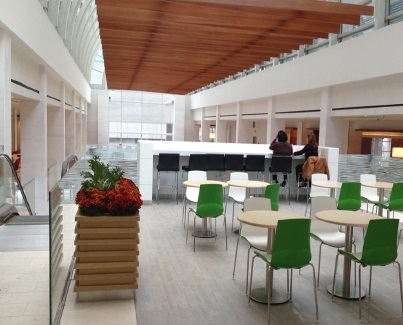 STIMEX participated at Water Park Place project in Toronto, with its latest chairs for the public areas and RBC bank offices. 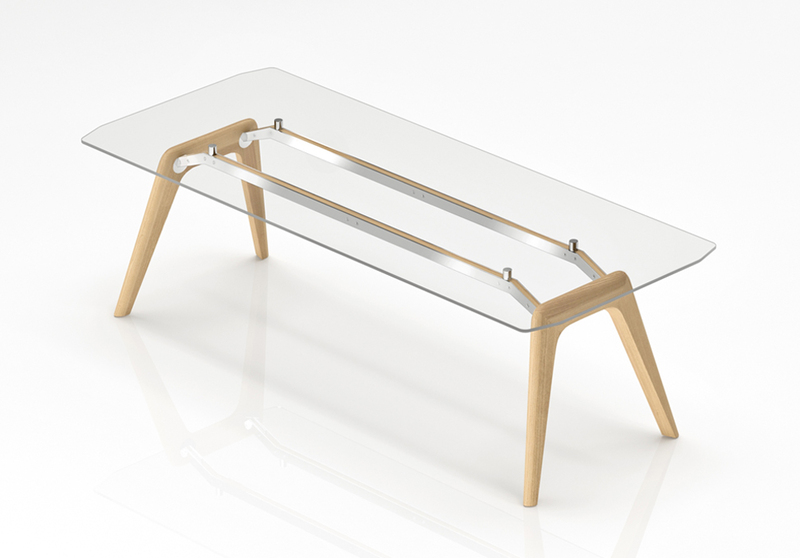 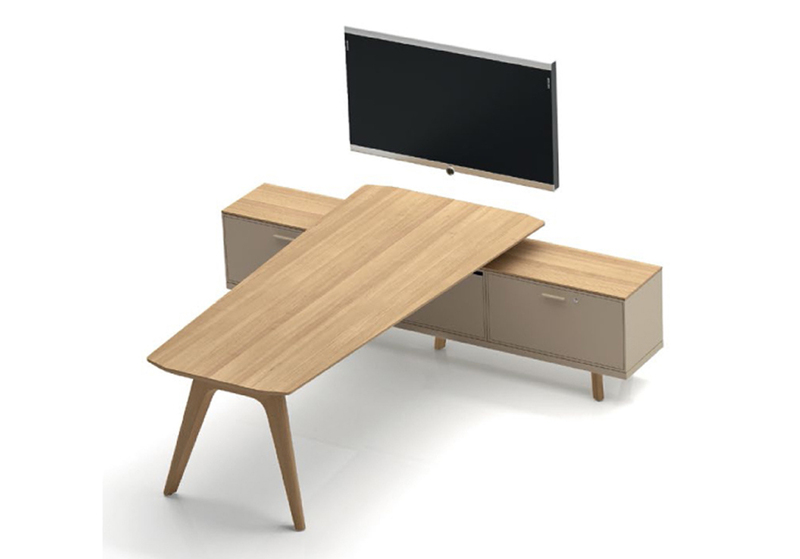 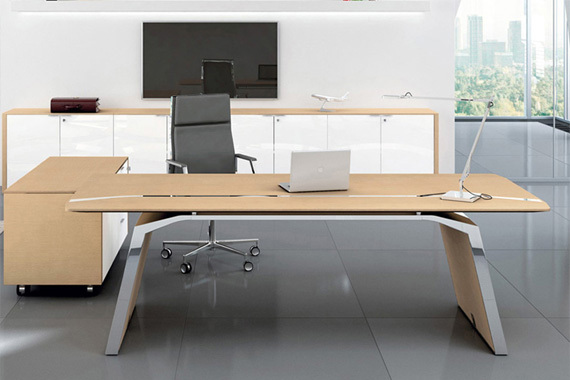 Table RAIL features unique design solid wood structure, and great functionality - as executive desk or meeting table , in video conferencing room, or home office. 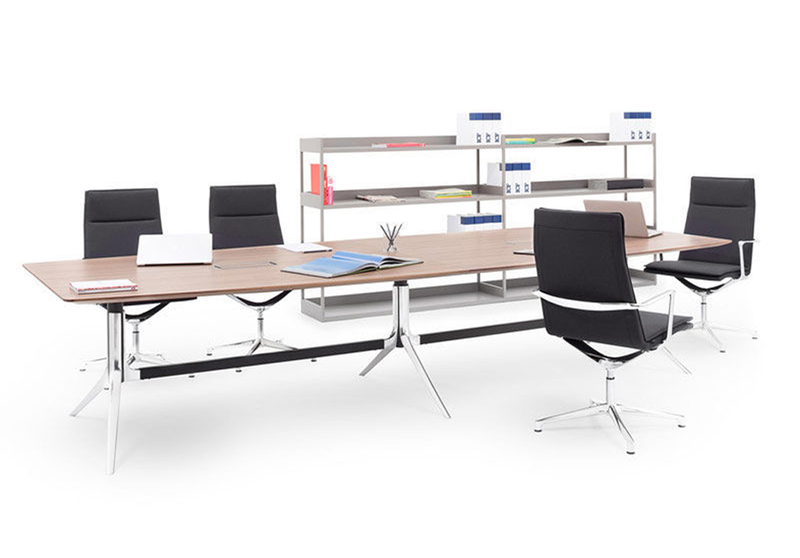 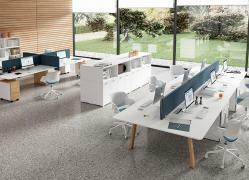 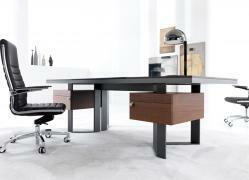 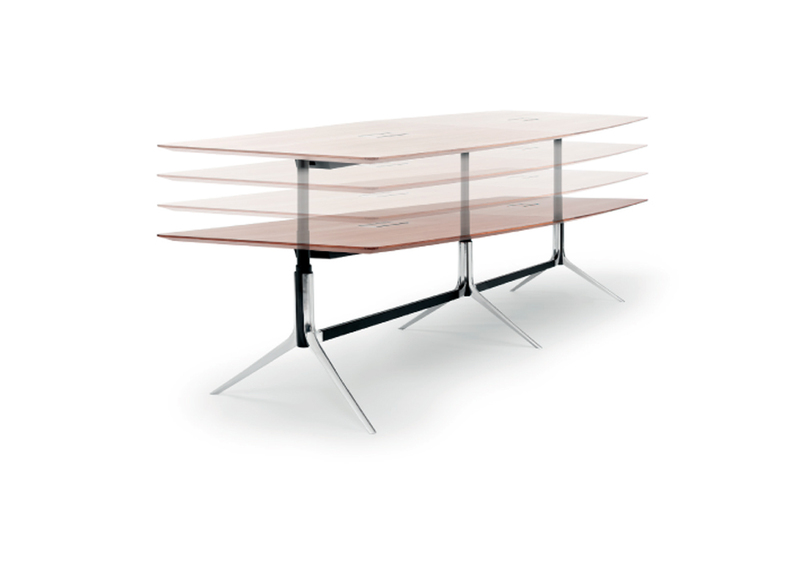 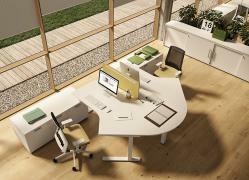 NTable presents New advanced height adjustable frame for executive desk and large boardroom tables. 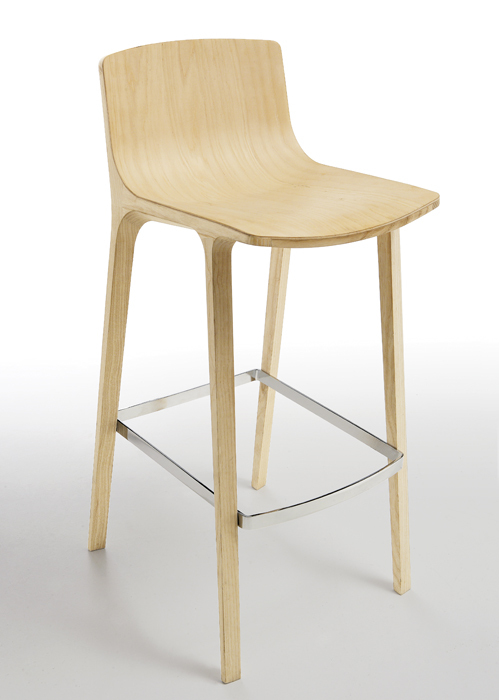 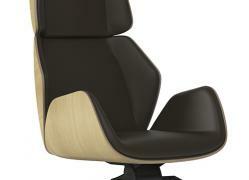 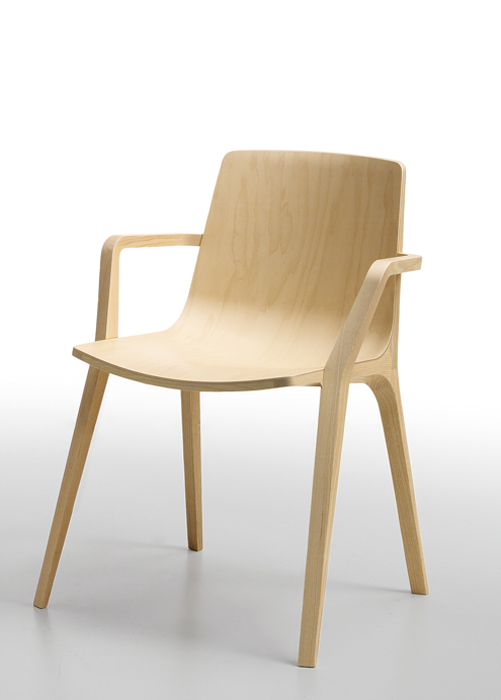 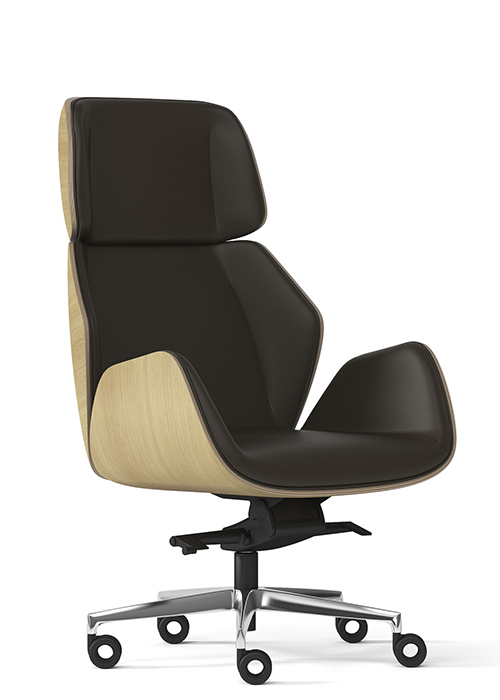 New wood processing technology offers wide range of chairs, armchairs , stools for contract projects and home. 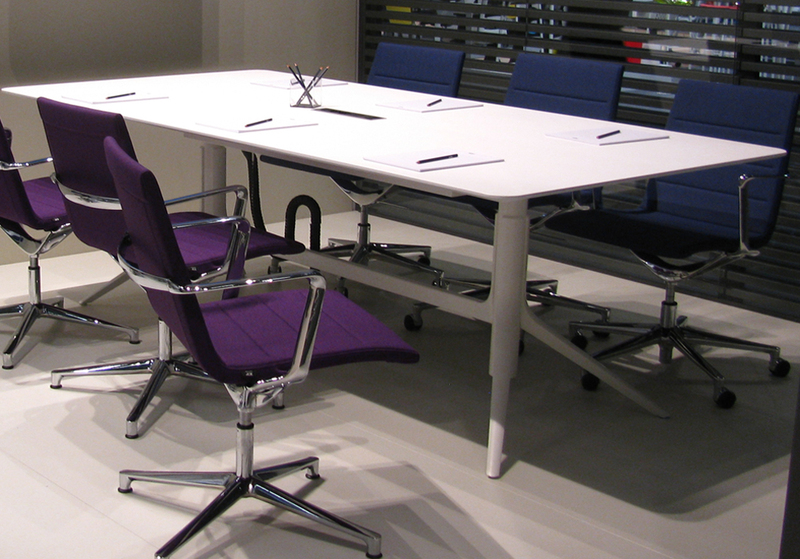 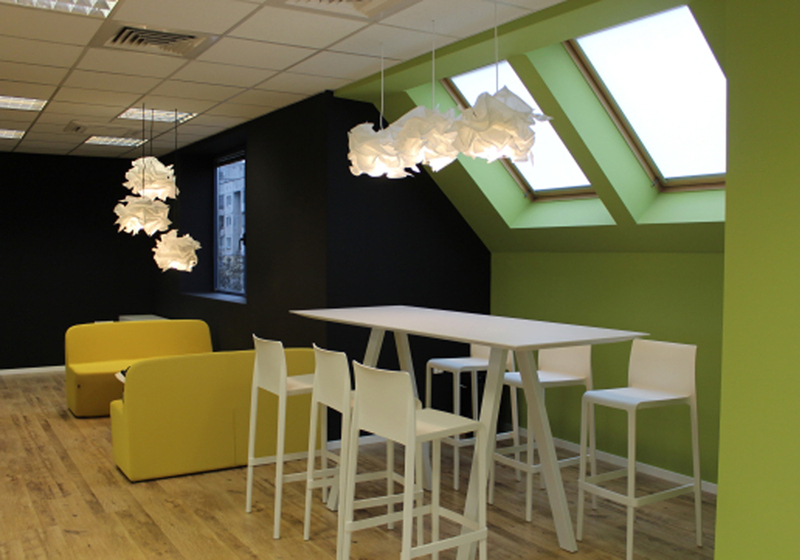 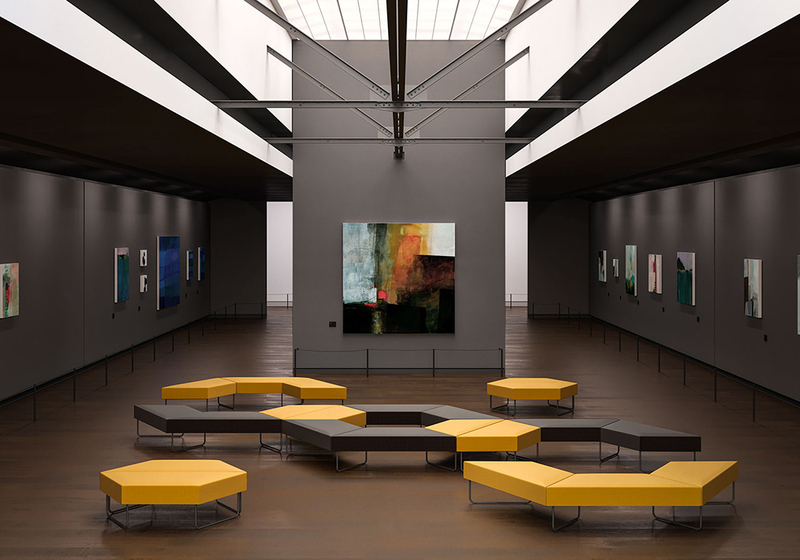 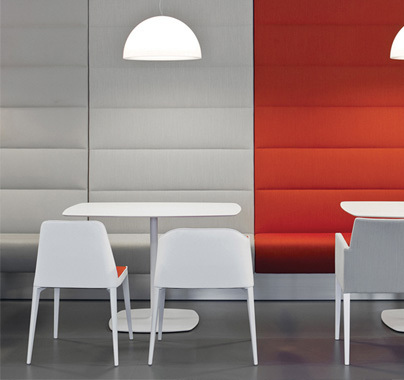 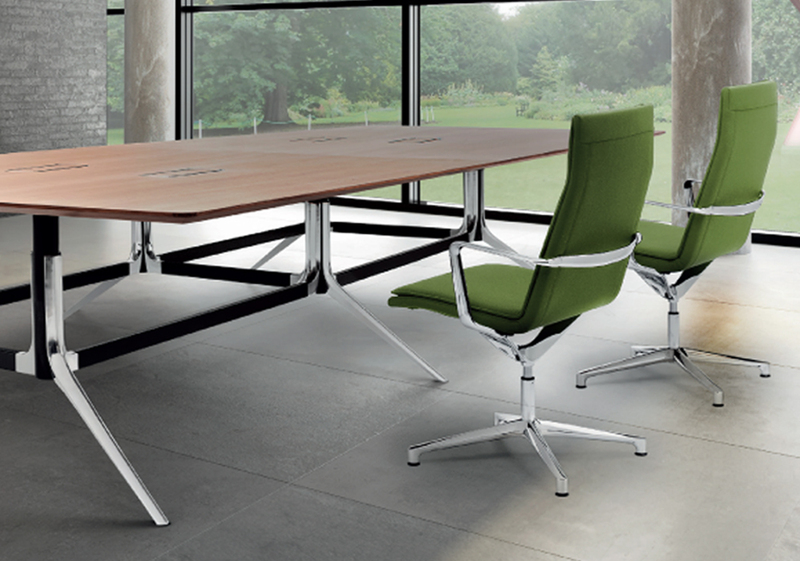 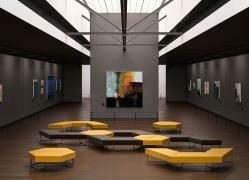 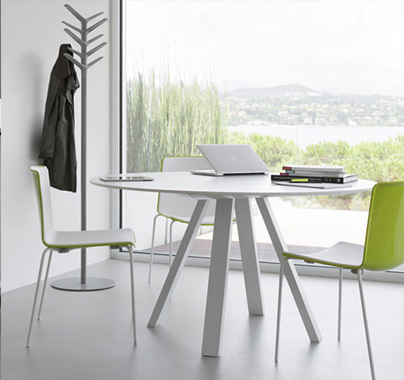 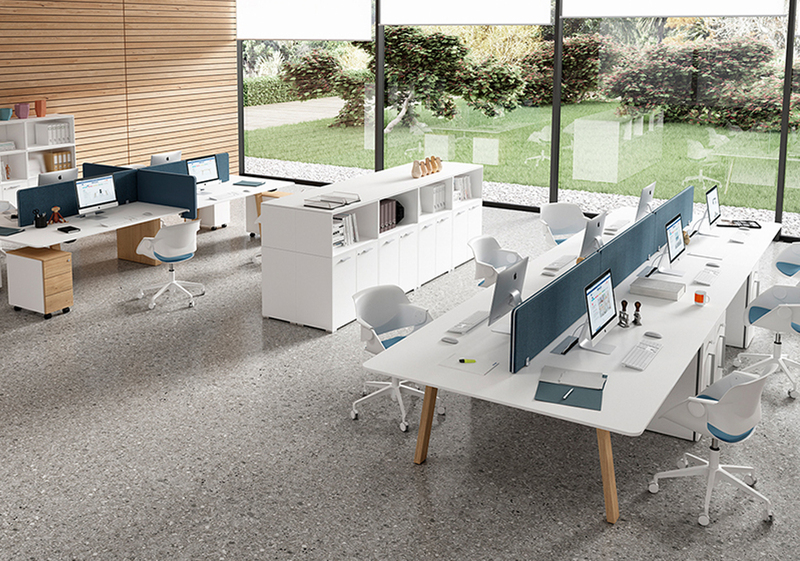 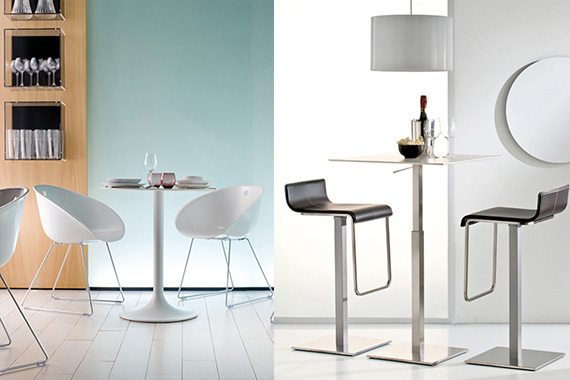 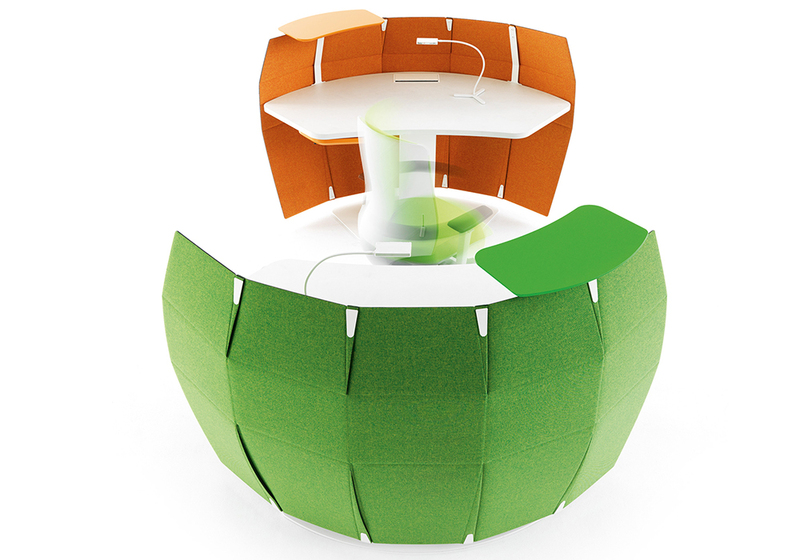 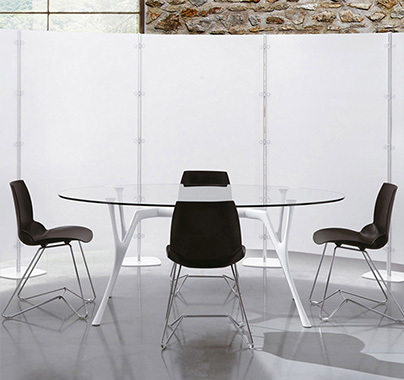 ARKI High table version works perfectly in meeting, reading and relax zones.